When designing lighting for grooming areas position light fixtures so that the light will bath the face with soft flattering light and not produce harsh shadows. Today bathrooms are much more stylish and luxurious than in the past. Use lighting to enhance the style you want to achieve in your bathroom. Whatever your style, bathroom lighting should have good light distribution, soft and flattering, yet bright enough for applying makeup, shaving or styling your hair. 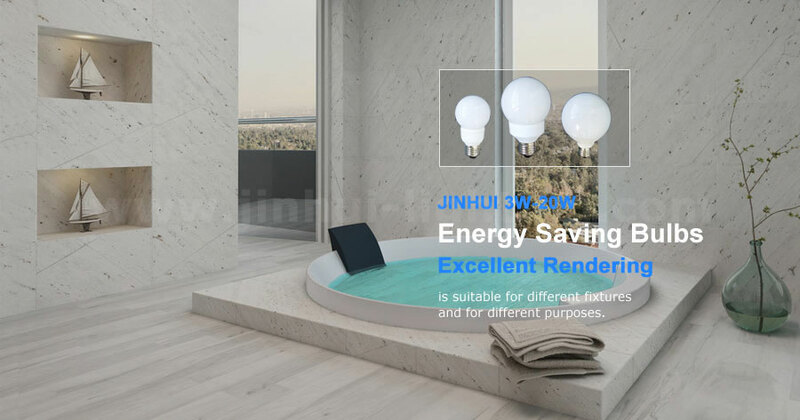 How many energy saving lamps or bulbs do you need for your bath room? For rich, white light that brings out the warmth of all it touches. This unique blue glass bulb brings out the vibrant colors in furnishings and decorations by heightening color contrast. The result is clear, crisp lighting that enhances family rooms, bedrooms, living rooms, bathrooms and all the other living and entertaining areas of your home. You've worked hard to create the perfect look for your home and to ake it even better with the globe bulb.